Fi360 designees, and 53 percent have received training from the firm. 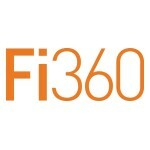 Chief Product and Strategy Officer at Fi360. winners were selected from nearly 500 nominations.